It’s hard being a woman. We are expected to be flawless and attractive 100% of the time, and yet we are judged when others witness us fussing about our looks. Women are also not meant to have hair anywhere beyond our heads and eyebrows, so when I started growing a mustache in my early teens, I panicked. It turns out, I have a condition called Polycystic Ovarian Syndrome or PCOS, and this causes me to grow excessive hair all over my body, among other things. Nowadays, we have several options for body hair removal. We have shaving, waxing, sugaring, and epilating. If you are someone who doesn’t want to spend a few extra minutes every morning to remove body hair and then just have it return in a couple of days, then shaving is not for you. Pulling the hairs out from the roots will cause it to grow back after a longer period of time and they will also be finer! 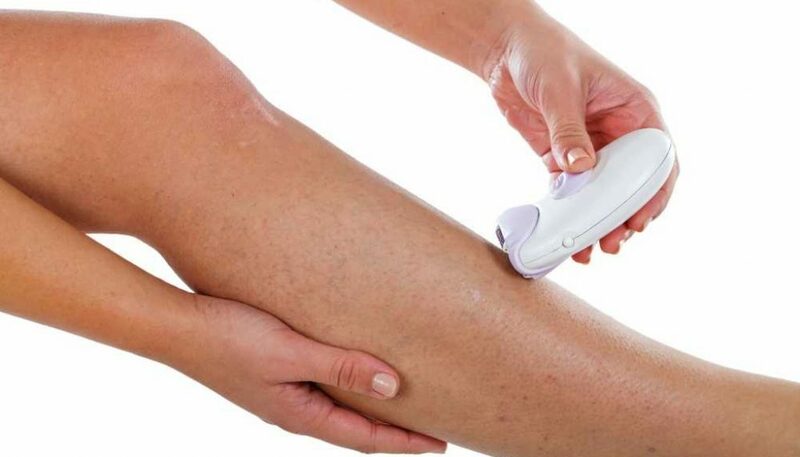 My hair grows back as soon as the next day when I try shaving, so my go-to hair removal method is epilating, which is the process of using a device called an epilator to “tweeze” hair out of the skin. One of the epilators I have had over the years is the Emjoi Epi Slim Epilator. It’s a simple-looking device that doesn’t seem too scary to use. It’s battery operated, so it can be used in wet or dry settings. 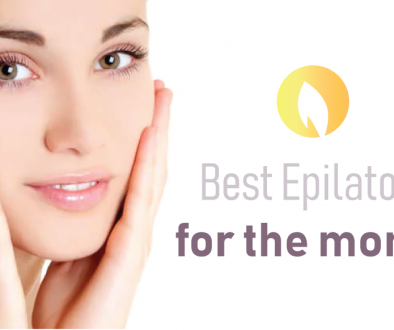 The Emjoi Slim Epilator is a small device meant for use on the face (upper lip and chin), underarms, and bikini line. I use this every four days, as my hairs tend to grow in quick and are very dark against my pale skin. When I used to shave, the hairs would grow back in by the next day and it would give me an awful 5-o’clock shadow. It just wasn’t a good sight and it was overall a depressing experience. I tried tweezing, and although the effects were nice, it was time consuming. Then I heard about epilating and how it was similar to tweezing your hairs simultaneously, and I was excited to try it. My first epilator was, I think, the previous version of this Emjoi Slim Epilator. I used this one and I am very happy with the results. It only takes me a few minutes to finish my entire jaw area and my underarms, too. If it’s the summertime and I will be wearing a lot of low-necked tops, then I go over my chest area as well. It doesn’t irritate my skin as long as I moisturize right after. My favorite thing about epilating is that it doesn’t give me shadows when there’s regrowth. The hairs grow back finer and more sparse because they are taken from the root, as opposed to shaving which is just cutting them. I also don’t have to bother with hair removal for at least three or four days before I have to grab the epilator again. The only complaint I have with this, I guess, is that there are times when I have to go over a spot a few times more because it doesn’t grip all the hairs. Mind you, I only use this dry because the issue is even worse when I’m using it on wet skin/in the shower. I guess because the hairs are more slippery that way. It doesn’t bother me that much because I love the results and it only takes me several minutes anyway, but I wish they would improve on this. 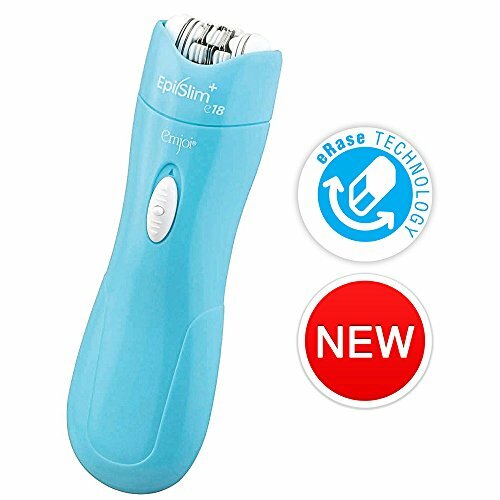 I will also have to add that epilating definitely hurts like nothing else the first time, and it left me with a few irritated red bumps all over my mouth when I first used this epilator. After regular use, however, it no longer felt as painful as the first time and it’s almost like a walk in the park for me now. It’s probably because I have gotten used to the sensation by now. 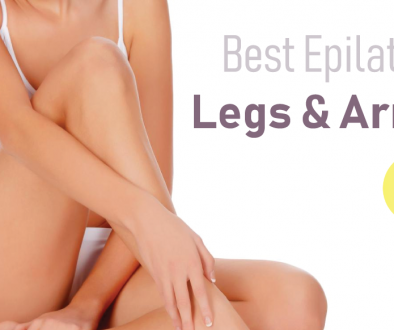 The Emjoi Epi Slim Epilator is a decent face and body epilator. It’s great for sensitive skin and delicate areas because of its small size and it doesn’t irritate my skin.